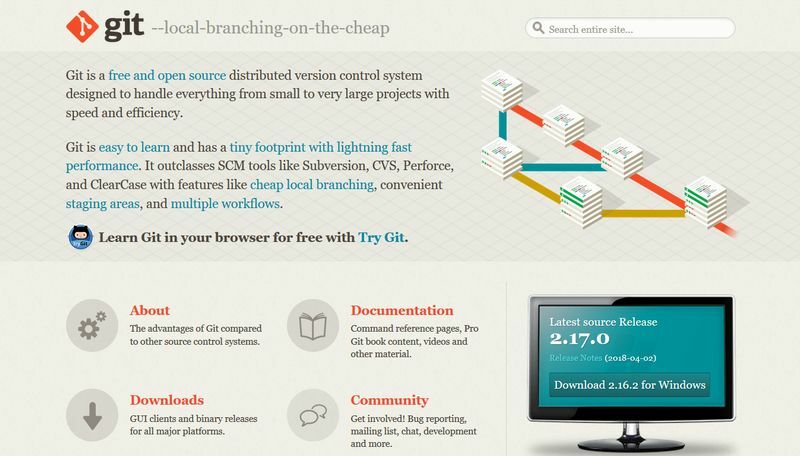 Currently, Git is one of the most popular version control systems among developers. You can use it to track changes in your projects and coordinate the work of multiple developers. 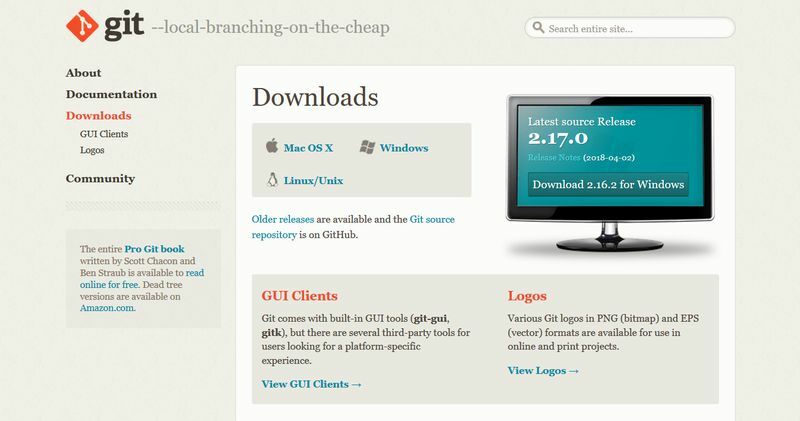 Open-source projects also frequently use Git on platforms such as GitHub and Bitbucket. If you want to use it in your projects you need to learn a handful of Git commands that later you can run from a command line tool (CLI). Git has a great documentation and has a relatively flat learning curve as well. 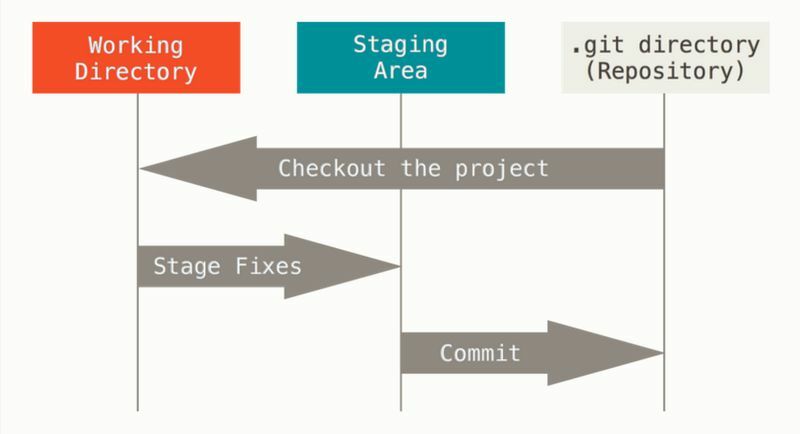 In this article, I will show you the most frequently used Git commands for things like staging and committing changes, checking the status of your repository, creating a connection with a remote repository, and more. If you want to learn Git in-depth also take a look at the Pro Git handbook that contains everything you may want to know on the subject. Most developers use Git from the command line, as it’s much faster. However, it’s only possible if you know the Git commands you need to use. However, Git also has several GUI clients you can use if you rather work with a graphical interface. You can download the Git command line tool for the three major operating systems, Windows, Linux, and Mac, from Git’s official website. After installing Git, the best thing to do is to configure Git on the global level, so later you won’t have to bother with that. For a basic configuration, there are only two Git commands you need to use—one registers the author’s name and another one their email. From then on, Git will save all the changes you make with these credentials. git config --global user.name "Jane Doe"
The first line configures the name, while the second line configures the email address of the author. Now, your Git repo is initialized, which means Git has begun to track all changes you make in this folder. If you take a look at your File Manager you will find a new folder inside, called .git. This is the hidden folder where Git stores its configurations. In the Git terminology, files are staged after you add them to the staging area, the place where you store the files you later want to commit. They are committed after a current snapshot of them was saved into the local database stored in the .git folder. And, they are modified after you made some changes to them but not yet committed those changes. 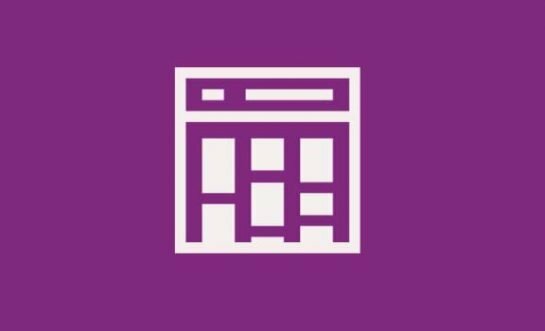 This command stages the index.html and style.css files and the images folder. You can simply add all the files and folders you want to track after the git add command. If you have a huge working directory it can also be a good solution to add all files at once and remove the few you don’t want to stage. The command above removes the images folder from the staging area. Don’t worry that you miss something, Git has helpful error messages and it’s easy to revert anything back. This is the same dot notation you need to use when you want to add files to the staging area in bulk. 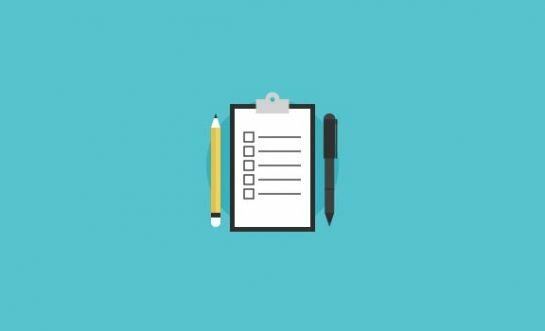 You can save a current snapshot of your staging area at any time in the development process. The current snapshot you save is called a commit and you can return to it whenever you want. The above command commits the current state of your staging area. Note that you always need to add a commit message as well. I used “Initial commit” in the example which is a good message for the first commit. To make your Git repo usable, it’s best to always use a commit message that accurately and briefly describes the changes you made since the last commit. This command doesn’t only return the file names but also the changes in their contents (in text format). The git diff command marks the additions with a +++ sign at the beginning of the line, while removals with a --- sign. The log contains the ID, author, date, and message of each commit. Before you perform the cloning, navigate to the folder where you want Git to save the new repo. You can’t only copy a remote repo to your machine but also do the process in reverse. 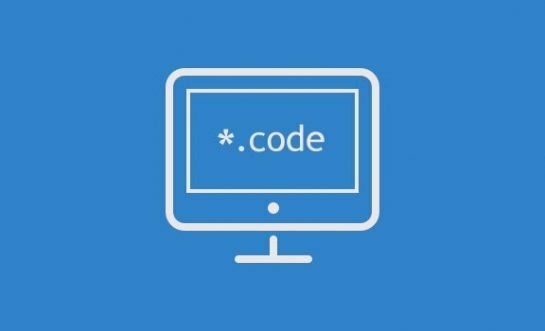 To copy a local repo onto an online server such as GitHub’s, first you need to create a connection to the remote repo, then push the local repo up to the server. With the above command, you can connect the remote repo to your local copy. In the future, you don’t have to type the full URL but you can refer it using the origin name (you can use another name as well). It doesn’t do much, just returns the newly registered URL so that you can check it. The origin keyword stands for the remote repo while master stands for the local repo. If you are not on the master branch you need to use the name of that branch. It’s easy to find out which branch you are on, as the command line displays the name of the branch next to the name of the repo. Git may ask for your GitHub username and password before performing the push. The git fetch command just grabs the changes but doesn’t merge them into your local repo. If you registered another name for the remote repo (instead of origin) use that name. For merging, you always need to add the name of the branch you want to merge. For instance, in the above command, origin/master refers to the master branch of the origin (remote) repository. Don’t forget that before merging, you always need to fetch the changes by using the git fetch command. Working with Git has some learning curve but it’s still worth learning, especially since modern web development is hardly possible without a reliable version control system. To learn more, take a look at our article about how you can save time while using the Unix Terminal. And, if you are still not sure why you should use GitHub we also collected its main advantages for you. Besides, don’t forget to follow us on Twitter and Facebook so that you won’t miss out on our latest web development tips, tricks, and recommendations.